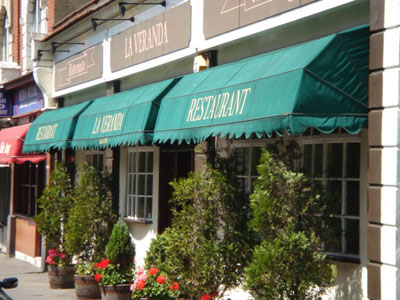 La Veranda�restaurant in Carshalton has been serving excellent Italian food to local residents and Londoners since 1974, so when it closed briefly last year many people were disappointed. It is now back in the hands of the original ownership that ran it from 1974 to 2005, maintaining the high standards enjoyed for so many years – classic Italian but with a modern twist! "We want to provide the same excellent Italian food the original�La Veranda�offered but also make it more affordable - for couples, families and friends – and lose the stigma attached that it is too expensive and just for special occasions," explain the owners. It seems�La Veranda�has successfully managed this tricky transition. Reviews for their first few weeks in business have been excellent. The menu boasts an exquisite array of traditional Italian dishes, fresh fish display and homemade desserts and fine wines which are all competitively priced. 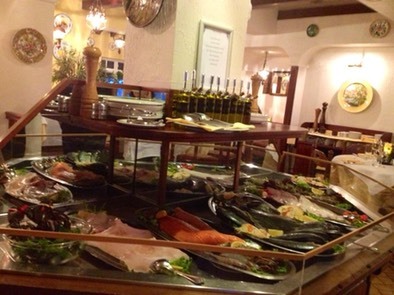 So if you would like to sample the delights of top-quality Italian cuisine in an affordable, friendly, family-run local restaurant, why not give�La Veranda�a call?